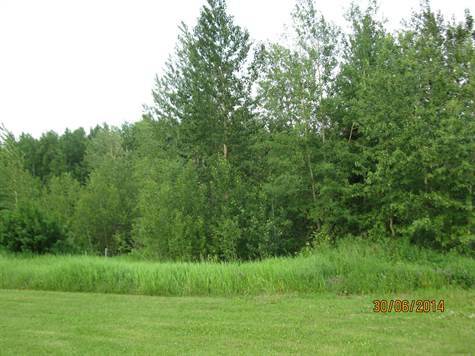 This 1.84 treed acres is located on the west side of Main Street and is adjacent to the south side of the Water Pumping Station/Community Hall. The lot is 208 ft x 417 ft and the 417 ft fronts the main street. The lot is zoned Reserve District. It may be possible to hook-up to the community water/sewer.